The bowl game betting season is finally upon us which means that the best sportsbooks online players in the country are looking for some line to ravage. One of the first available bowl games is also one of the most enticing matchups that Saturday’s lineup offers. 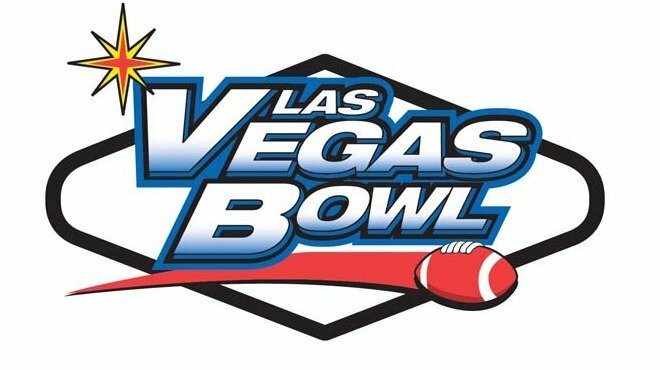 This weekend, gambling websites and players alike can place some action on this year’s Las Vegas Bowl. The 2017 Las Vegas Bowl will pit the Boise State Broncos against the Oregon Ducks. What sports betting tips are available for this pairing? After a 10-3 regular season performance, the Boise State Broncos are thrilled to be competing in a bowl game. After that admirable finish, the Broncos would go on to claim the No. 1 spot in the MW – Mountain Standings. That ranking was all thanks to the 7-1 conference record that the Broncos turned in this season. Furthermore, in addition to a ticket to this year’s Las Vegas Bowl, the Broncos also received an invitation to the Mountain West conference championship. Once there, Boise State faced No. 25 Fresno State for the conference’s bragging rights. The Broncos rode out of that one on top 17-14, narrowly inching a win over their rivals. The program now looks to end the year on a high note by picking up a victory in a notable bowl game. However, by the looks of it, the best sportsbook online odds don’t think the Broncos can get the job done. Oregon makes their way into the 2017 Las Vegas Bowl with a 7-5 record that saw them finish 4th in the Pac-12 conference. The Ducks didn’t have much luck in conference matchups this season, as they posted a meager 4-5 record in Pac-12 play. Inconsistency was a hallmark of this year’s Ducks, but in the end Oregon was able to impress enough people to earn the invite to this bowl game matchup. Additionally, the Ducks ended the year by winning back to back games, so they should have more than enough confidence to play competitively this weekend. Most gambling websites are siding with Oregon decisively, so it will be interesting to see if the Ducks can live up to that honor. Oregon last stepped onto the field to face Oregon State in the Civil War game. The Ducks came out on top 69-10. If college football betting players have some reservations about backing Oregon, then they might want to check out the spread. The Ducks are 6-6 against the spread this season while their opponent bolsters a much better 8-5 ATS record. This unquestionably makes Boise State the superior option when betting on the spread. The line isn’t even set that high, so the Broncos shouldn’t have much of a problem covering the 7 ½ point prediction. Nevertheless, the payout is slightly better on the Ducks’ line.